Ultra Modern Apartment in Mohandessie .. Apartment for Rent Unfurnished in Moh .. 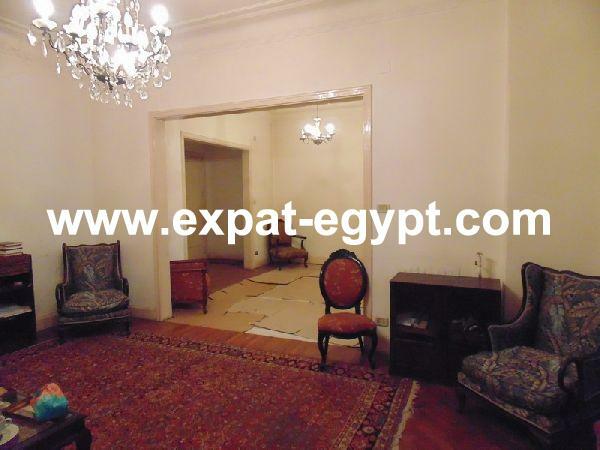 Apartment for Rent in Mohandessien, C ..